Jamie started with our team in 2017. 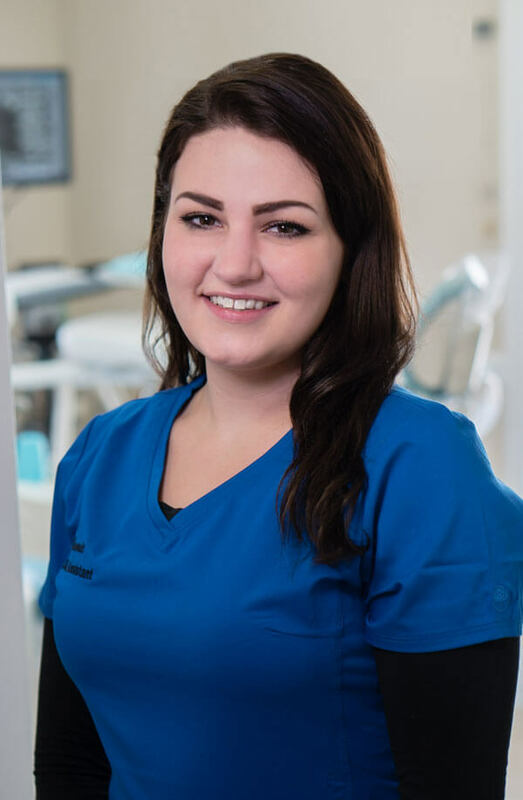 She has always had an interest in the dental field and would like to pursue a career in hygiene. She enjoys hiking, traveling and making people smile.